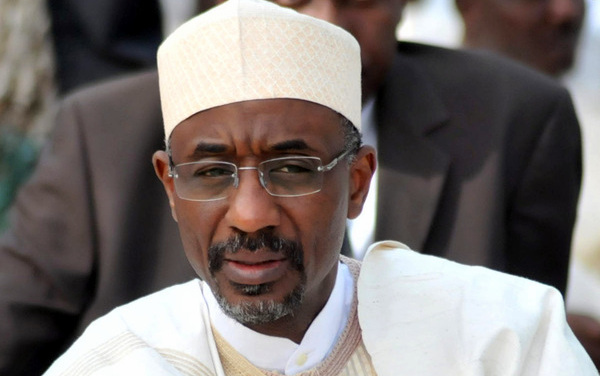 Some readers might not have had enough bandwidth to watch the famous Sanusi Lamido Sanusi remarks made last August at the TEDxYouth platform in Maitama, Abuja. It was however not available for public access until last week, but now we offer it to readers in transcribed text. If you prefer to listen, click the play button below to listen to the audio. The text is reproduced below. Now the first CEO we were able to convict, we recovered these assets and got a six-month sentence and sorted it out. The second CEO, we finished our case, established in Nigeria – we had a civil case in the UK, we had a criminal case in Nigeria – established the case… two weeks before the closing statements were made the judge was miraculously promoted to the Federal Court of Appeal. After three years of trial at the very end of trial! But my experience with the banking reforms, and how it affects the fear of vested interest is as the following. After we discovered the things that happened in the banks, the critical thing we had to do was to take a decision that would pitch us against powerful political and economic forces. And we took the decision. We’re going to remove them. You know what? We removed them and nothing happened. We’re going to prosecute them, we’re going to put them in jail. And we put one of them in jail. If you don’t want their money and if you are not afraid of them you’ll destroy them. There’s nothing else in there. You’re more intelligent!